Chen Quan Ran is a young general. 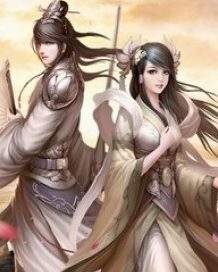 Rather than return home and see his child wife, Mo Lan, he leads his army in battle for 10 years. Mo Lan is a gentle bred young lady who has not met her husband Chen Quan Ran since their wedding day ten years ago. Chen Quan Ran’s grandma loves Mo Lan so she feigns illness to lure him home.